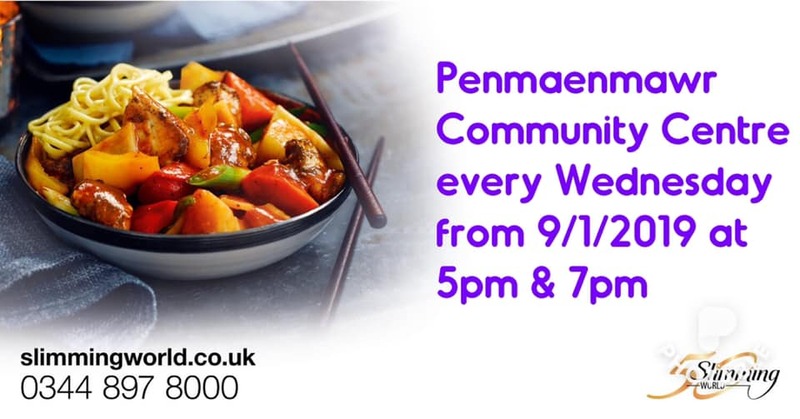 There's plenty going on in Penmaenmawr. From weekly Rainbow and Brownie meets to our annual Light up Pen. Our aim is to list as many community events and activities as we can. Let us know if you would like to add your event or community activity. Would you like to list your event here? 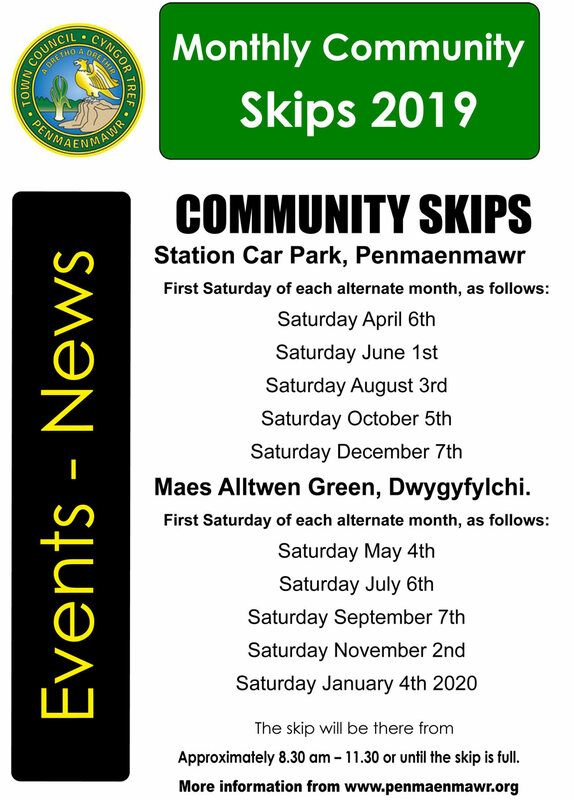 Penmaenmawr Council reserves the right to refuse the addition of inappropriate events to this listing. 1330 - 1500: Cymraeg I Blant ; Welsh Rhyme and Storytime for under 3’s. Do you have a pre-school child who has sensory issues, speech & language difficulties, Autistic or has additional needs? 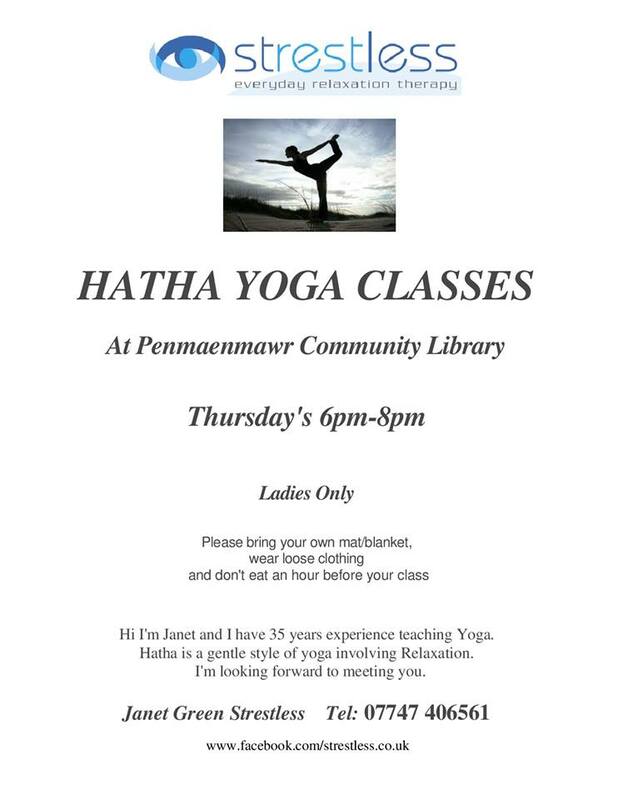 Begins Monday 15th October 2018 from 2.00-5.00p.m. For beginners and experienced painters using watercolour and acrylics. Our class tutor is Jeremy Yates P.R.A.C. New members are very welcome. Are you too shy to appear on “anywhere has got talent”? Do you spend time in your lonely shed playing a musical instrument, annoying the cat, the neighbours or passing traffic? Then why not come and join PenBuskers, bringing your instrument with you. Especially welcome are Guitars and other stringed and plucked instruments, Bodrum’s, Woodwind things, Ukeleles, Tubas, Fiddles, Cinema Organs, Mouth Organs, Jews Harps or Bagpipes. Singing and humming by human voice will be welcome, air guitars and Kazoos are tolerated. Gamelan Orchestras will be welcome at a later date. Please note, the singing or rendering of Jolene is strictly prohibited under bylaw DTEW 1. We pride ourselves on being an 'open' mic night. We welcome all levels of talent, genre and age, and we don't criticise anybody who wants to perform. If you are like us and appreciate the numerous levels of talent and potential in the area, then come along on a Wednesday night and enjoy yourselves. Play Squad are staffed play sessions where children have a chance to play, have fun, get wet, messy, muddy and make friends. Play Squad is FREE, family orientated play provision and we are happy for all families and children to attend just come along! If your child needs support to attend the sessions please let us know as we will make every effort to include all children. We want to encourage the community to dispose of waste responsibly. These skips are for those larger household items that you dispose of on an occasional basis. Please respect the rules of the skips and DO NOT leave waste if skips are full or before they arrive. Staff will be on hand to assist. The skip will arrive between 8.30 and 9am and be removed at 11 or when the skip is full, whichever sooner. The Pals of Pen Prom April beach clean is on Saturday April 27th. We meet at 10am near the chalets by the paddling pool. We will be doing a litter pick and some gardening. Please come along and join us - we're usually finished and having a cup of coffee/tea and biscuits by about 11.30!